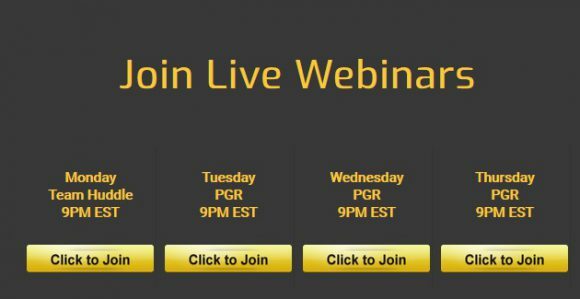 To get closer to Karatbars and everything that is going on with it (a gold-based KaratBank coin) there are webinars. You can join them every day except Friday and weekends. At 9 pm Eastern time. They are conducted through Zoom. To register for one, go here. Then click on the “Training” tab, and then on the “Join Live Webinars” tab. Once there, you will see the below page. Or click on this snapshot to be taken to that page directly. Pick the time and off you go. If you don’t have Zoom, installation will start automatically once you pick one of the convenient for you times. p.s. The above site also features a bunch of well-organized educational stuff. For you to learn. ← The world will soon see a gold-based cryptocurrency. A KaratBank coin!